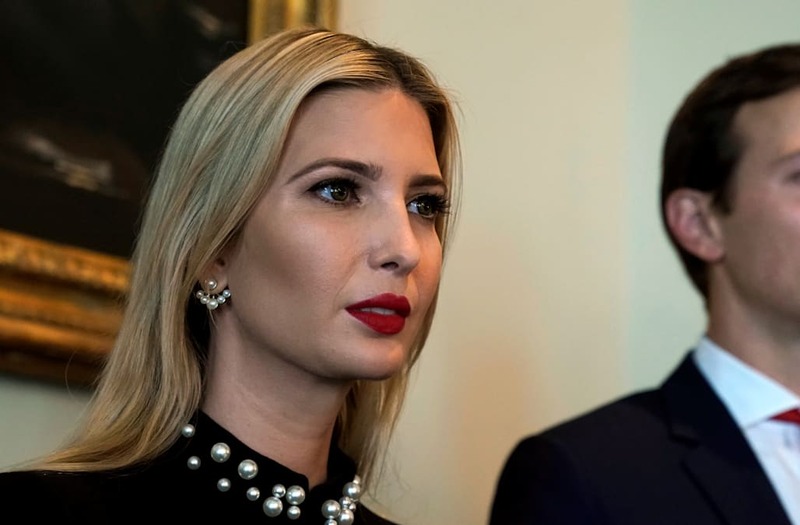 Hillary Clinton recently weighed in on speculation that first daughter Ivanka Trump might become president one day, reports Newsweek. “I think the American people have seen for themselves what happens when a reality TV candidate wins. And I really believe there’s an enormous amount of pent-up energy to take our country back away from the Trump administration. And I believe we’ve got a very good chance of winning the House of Representatives, which will begin the process of righting the ship of state,” Clinton continued. Clinton recently faced criticism for her characterization of the Trump campaign as “backward” looking. She spoke at an event in India over the weekend and painted a rather bleak picture of Trump supporters, at one point asserting that they “didn’t like black people getting rights,” reports the Washington Post. “She is completely disconnected from the American public, and certainly, I think shows her disdain for the millions and millions of Americans who came out and voted and supported President Trump and still support him today,” Sanders added.